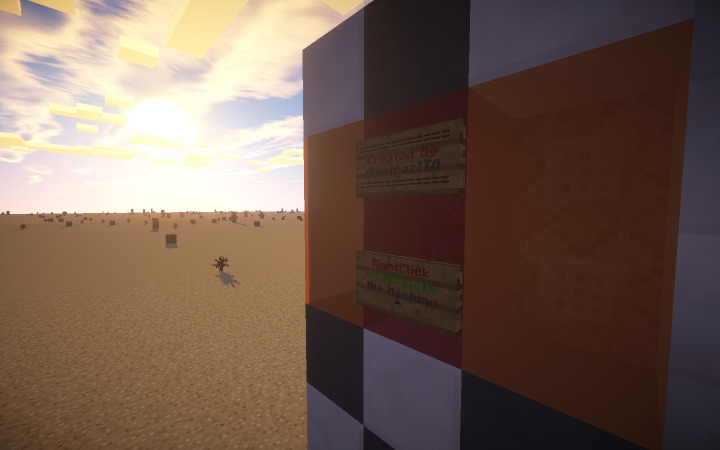 Have you ever wonder that you are alone in Minecraft? Now, you have a companion droid! 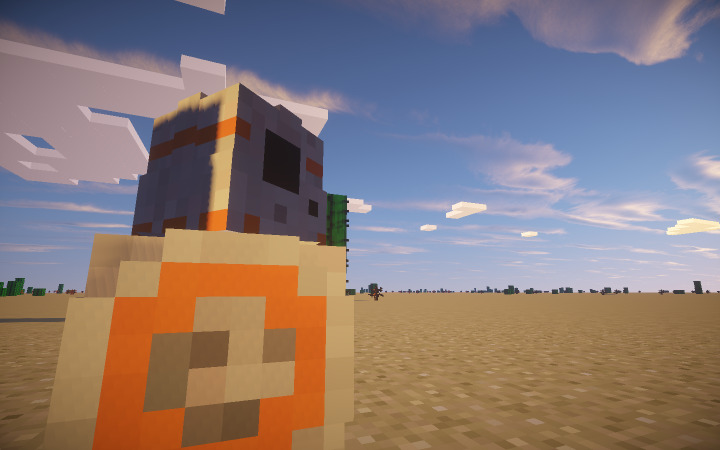 ?STAR WARS BB-8 in Minecraft? 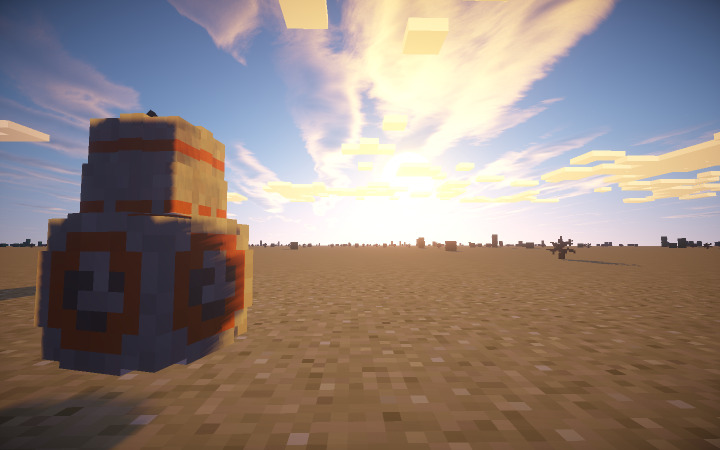 BB-8 is a useful friend/companion! He is very loyalty and legendary in minecraft! BB-8 droid has cool and unique features. BB8 has a movement animation. You can make it follow you by feeding it with Bones and Meat. Like wolfs. If you want to stop it chasing you, you can just rightlick his body, and then it sits. Has damage sound and particle effect. 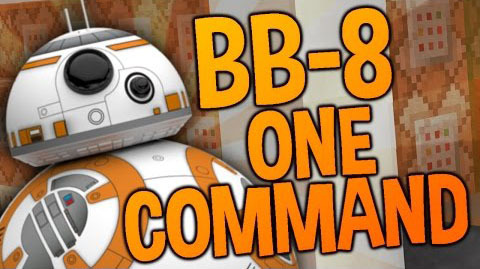 BB8 will never teleport to you like wolfs, this features want to make it more realistic.